Congratulations to junior Evan Hilton on earning the highest possible composite score of 36 on the ACT when he took the college entrance exam last month. He joins three other Roosevelt High School/Central Academy juniors – Natalie Chartier, Cameron Primeau and Benjamin Wonderlin – in receiving top marks on the ACT so far in 2018. That trio of students took the exam in February, when then school district makes the ACT available, free of charge, to all DMPS juniors. A fifth Roosevelt student — senior Anne Percival — also scored a 36 when she took the ACT in October 2017. Below is a press release from ACT on Evan’s outstanding accomplishment. In April, junior Evan Hilton earned the highest possible mark on the ACT college entrance exam. He is the fourth Roosevelt/Central Academy student to do so in 2018. 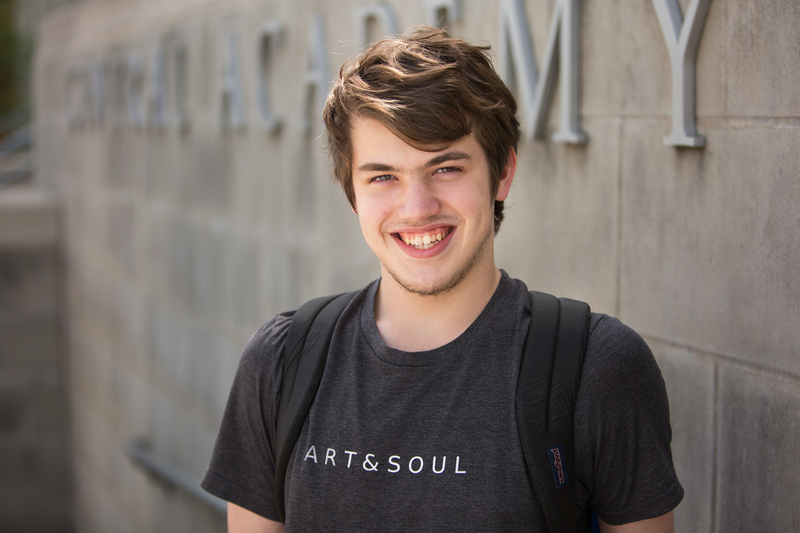 Evan Hilton, son of Frank and Jill Hilton, and a junior at Theodore Roosevelt High School and Central Academy, earned the highest possible ACT composite score of 36. On average, only around one-tenth of 1 percent of students who take the ACT earn a top score. In the U.S. high school graduating class of 2017, only 2,760 out of more than 2 million graduates who took the ACT earned a composite score of 36.